Is showing one ad per day still annoying? So, I'm building a chrome extension that solves the problem of online distractions, it take a smarter approach at solving this problem and increase productivity . I would like to be able to monetize it, I thought about selling it, but people weren't used to buy addons, so I looked at ads . 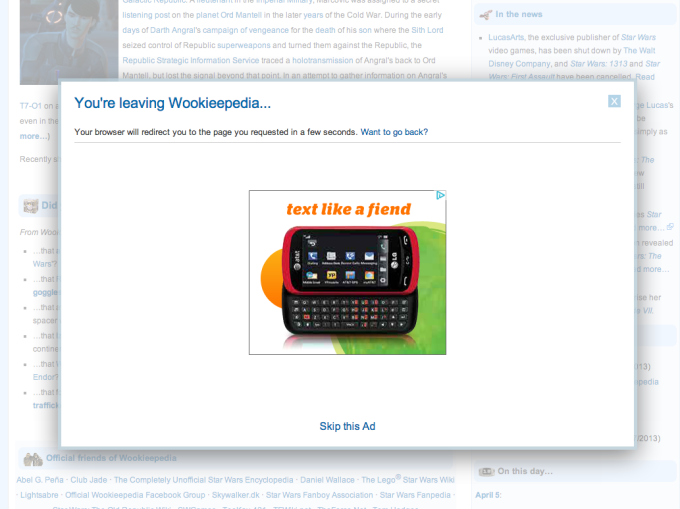 Unfortunately, there is no way to add ads to my extension in a smooth way (native ads or integrated) . But I do have the option to launch popup ads, I know that this can be annoying, but I'm planning to launch them only one time a day per user only and no more, also the user can remove ads by donating . Given that a user might need to use this extension very often the whole day, will showing only one popup ad per day kill the UX of that extension ? Will users forgive the addon doing this given the usefulness that it offers ? When it comes to Advertising, you have to understand that the purpose of displaying an ad on your website/ app/ service is monetary. If you as a Developer, wants to make money from your Chrome Extension, you will need to add some sort of advertisement or trim down features in a lite version of the app and enable all features in the paid version of the app. Regardless of the approach, if you want to make money you will need to hurt the UX of your extension by a little. There's no hiding that. 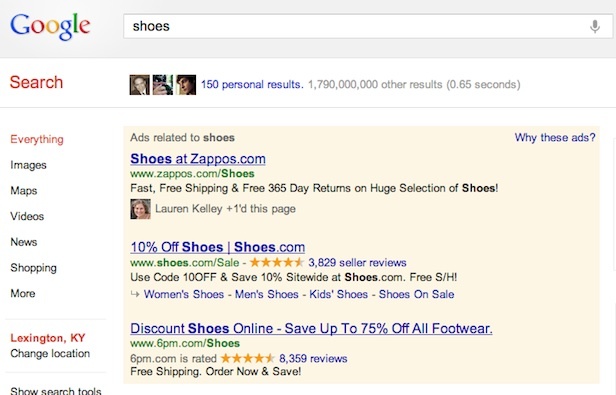 Make sure that the user can expect when the ad will occur and how to exit it/ spot it. Make sure the user is aware where the ad will occur. Be aware of Banner Blindness though. Do not confuse the ad with UI components. 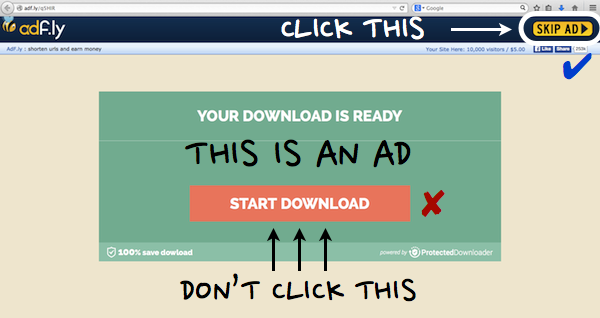 Such as the dreaded download button when downloading Warez. 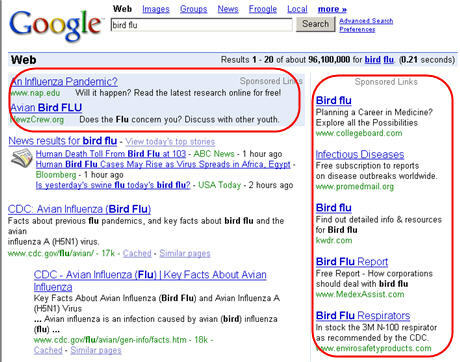 Choose a provider which delivers quality ads and try to get ads based on the category of content you normally display. For example, for a Chrome extension of a kids app shouldn't show pornographic content in its ads. 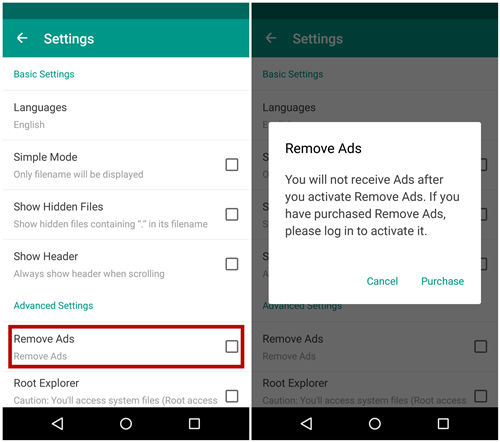 Have an alternative which the user can buy/ unlock to get rid of ads. You'll be surprised how many apps lack this and there is no way to unlock an ad free version just because the developer didn't think of one. These all points should work regardless of if you want to go with one ad or several. The idea is to improve the UX of showing the advertisement instead of generating no income at all. Understandably, you might not necessarily be able to control all of these in a Chrome extension - but these are just some general principles I believe would help out. Not the answer you're looking for? Browse other questions tagged web-app popup or ask your own question.